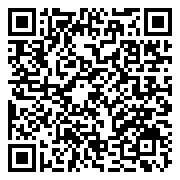 Bring your camera! Our Cape Point tour to the south western tip of the Cape Peninsula offers some of the most spectacular views in the world. The drive itself is an inspiration and passes steep mountains, secluded coves and sweeping beaches, as well as villages and fishing communities. 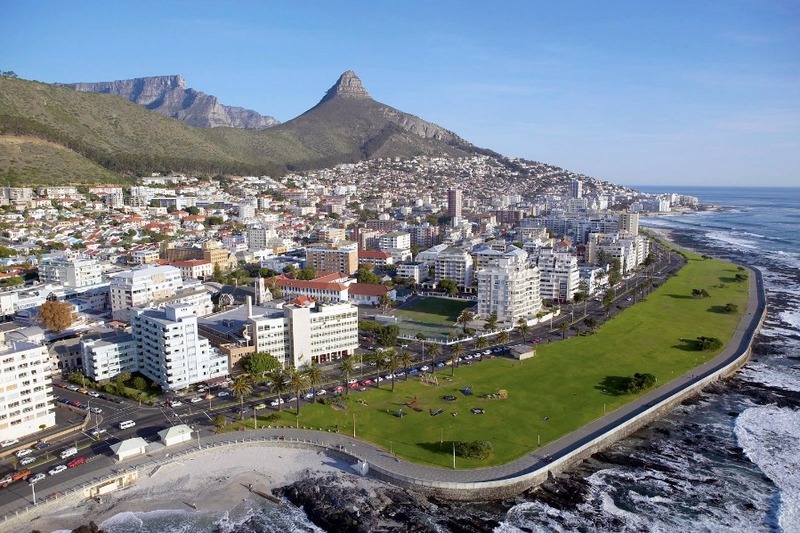 Our Cape Peninsula tour begins with a scenic drive along the Atlantic coast, passing through the cosmopolitan suburbs of Sea Point and Camps Bay to Hout Bay, one of Cape Town’s best-kept secrets. Here, you can take a short boat trip to Duiker Island (for own account and time permitting) to view the Cape Fur Seals which inhabit the island. 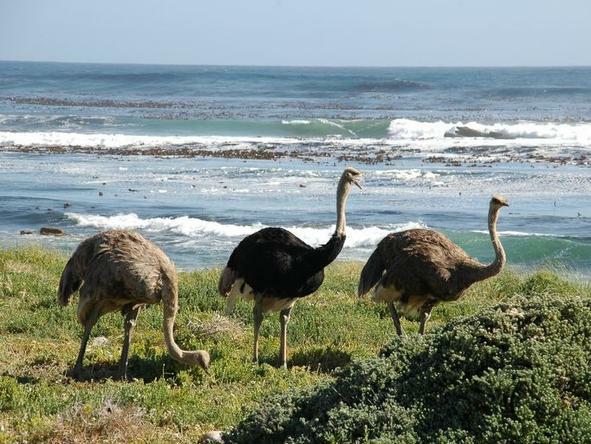 From there we travel to the Cape Point, a breathtaking rocky promontory. 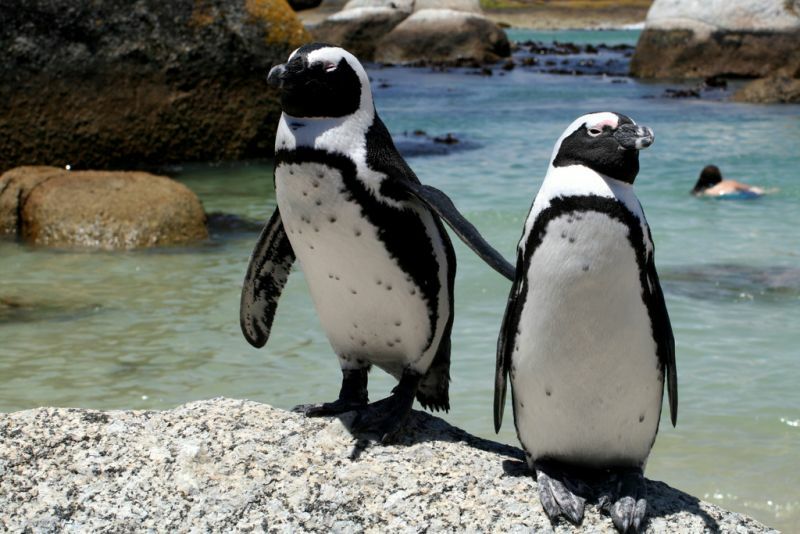 The Cape Point tour returns to Cape Town by way of Simon’s Town, Fish Hoek and Muizenberg, with a stop at Kirstenbosch National Botanical Gardens. Cruise past prime real estate with glorious coastal views. The road meanders out of Sea Point and into Clifton which is home to some of the most expensive real estate in the country. Looking to the right you should be able to catch a glimpse of Clifton’s four pure-white sand beaches, sheltered from the south-easterly wind and revered by sun-worshipers everywhere. 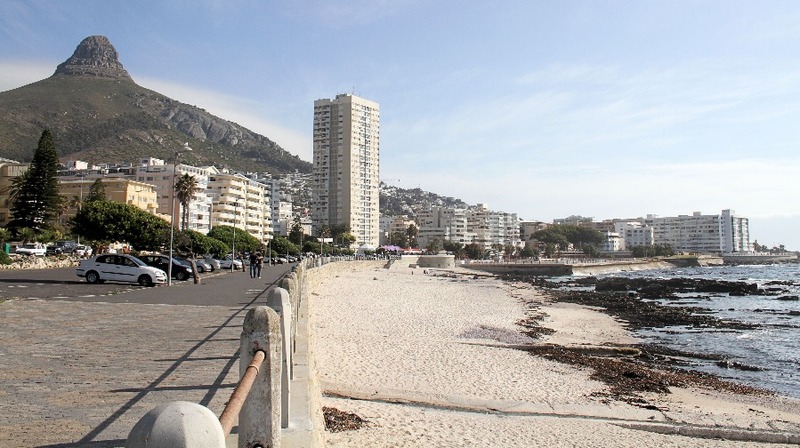 You might notice that Clifton has some unusually small properties, a legacy of World War 1 when returning soldiers were awarded small plots between the Fourth and Second beaches. The original bungalows were built from packing cases used to transport motor cars in the 1920’s and 30’s. 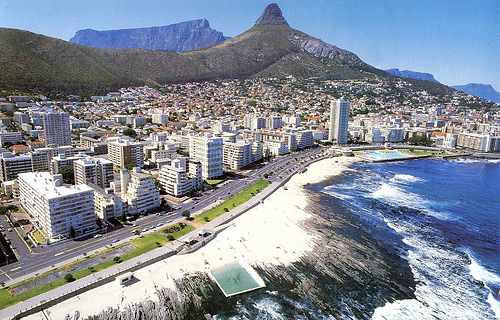 Next to Clifton is the similarly affluent suburb of Camps Bay, famous for its long beach and pumping night life. Extremely popular with locals and international tourists throughout summer, this is the place to strut your stuff, and be seen. 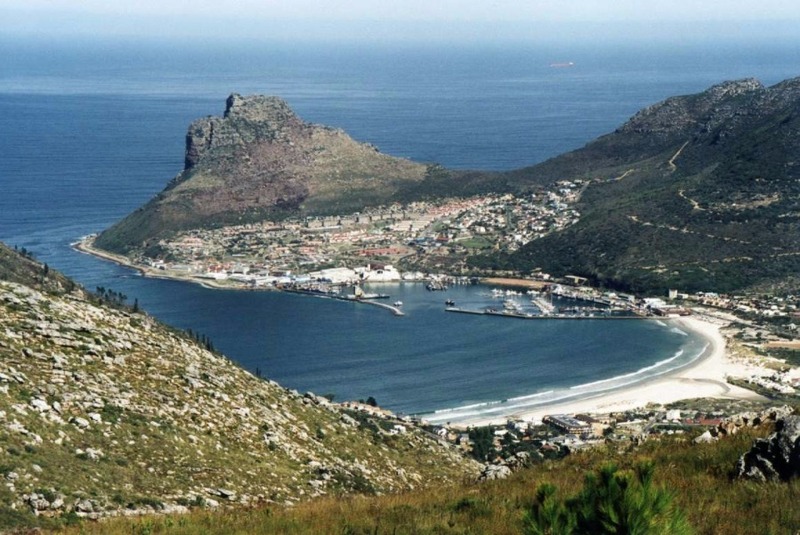 Hout Bay is a cosy little hamlet surrounded by mountains to the North, East and West and the Ocean to the South. Home to bustling craft markets, antique shops, big wave surfers and a thriving fishing community. It is much beloved by locals, who have attempted to get it declared an independent state in the past. 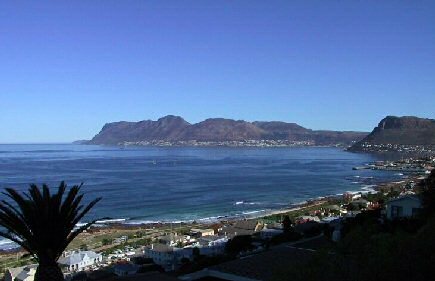 Hout Bay (Wood Bay from the Afrikaans) was established in the late 1600’s when the Dutch needed a great quantity of timber for building and other projects. Since then, its rural, idyllic charms have been enticing people for centuries. 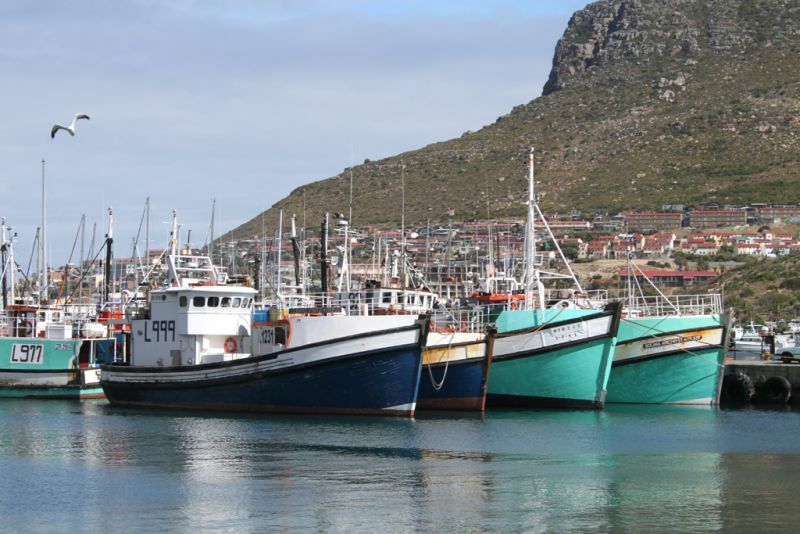 While visiting Hout Bay you can take a boat trip to Duiker Island, time permitting and at your own expense. Duiker IslandA favourite outing of many visitors to Hout bay, this small island is home to thousands of Cape Fur Seals and local birdlife. The boat ride out from Hout Bay lets you see the Cape Peninsula from a new perspective. 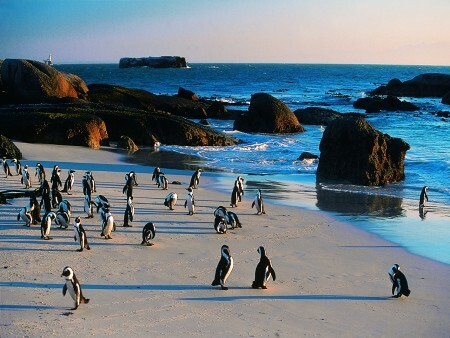 Duiker Island is only 77 x 96 metres in size but is teeming with wildlife and is a renowned marine haven. Construction began on the road in 1915 and it was fully opened in 1922. It is built upon a 630 million year old Cape Granite Contour. It was considered a marvel of road engineering at the time of its construction. 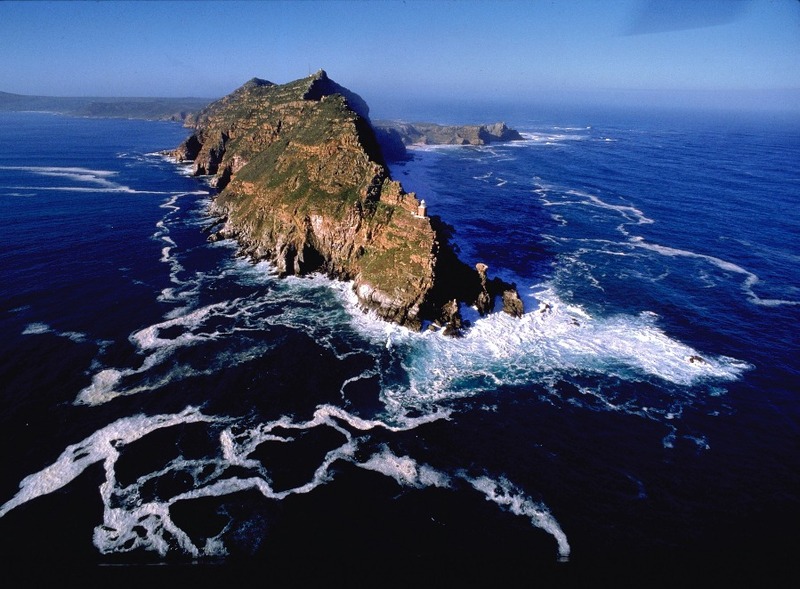 Our journey now reaches the tip of the Cape Peninsula, a dramatic view point located in an 17 750 hectare nature reserve. Looking out over the shining sea from the Cape Point Lighthouse truly makes you feel like you are standing at the edge of the world. You may also feel the brisk touch of a wind dubbed the “Cape Doctor” for its healing powers. Gentle walking paths, inviting grass lawns and an astounding variety of indigenous plant species await you at our last stop on the tour. The Kirstenbosch National Botanical Gardens is justifiably acclaimed as one of the great botanic gardens of the world. Set against the gentle lower slopes of Table Mountain it is the perfect place to unwind at the end of the day. Established in 1913 to conserve and exhibit the incredibly rich flora of Southern Africa, Kirstenbosch displays an enormous variety of indigenous species. You will see many great examples of unique Cape Flora as we enjoy a walking tour of the gardens. Our return to Cape Town will take us past the University of Cape Town, the Rhodes Memorial and Groote Schuur Hospital (site of the world’s first heart transplant). We will deposit you safely, and happily, back in town.